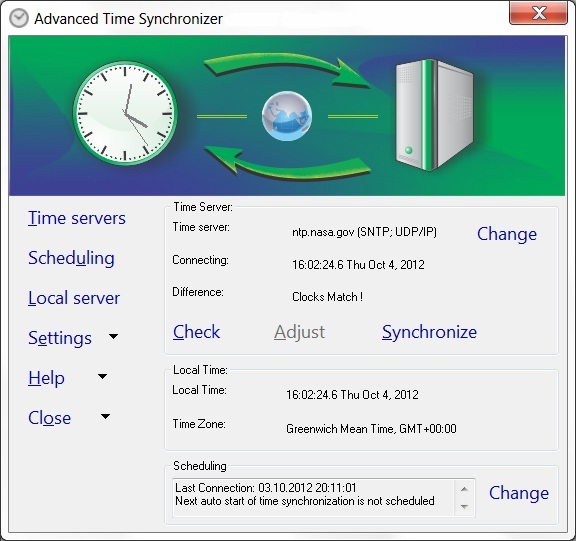 Advanced Administrative Tools investigates and gathers information about your computer, network status, and service availability. That is a layman's way of saying it performs an inspection on everything vital to network security as it pertains to the protection of your computer, including the utilization of tools to check open ports, proxies, email lists, Internet applications, and general system information. The Advanced IP Address Calculator is a freeware Windows 95/98/ME/NT4.0/2000/XP/2003/Vista/2008 and Windows 7 (32 bit, 64 bit) utility that lets you to calculate every aspect of your subnet configuration in a few mouse clicks! It was designed for any network engineer who needs a fast way to determine subnets. 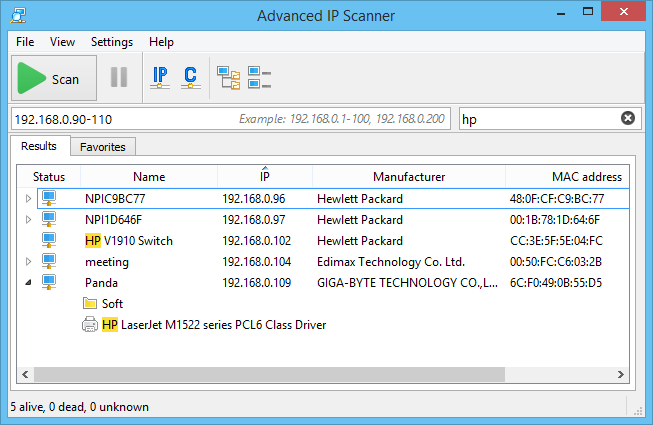 Advanced Lan Scanner is a small, easy-to-use, highly configurable network scanner for Windows. And it's fast. It's VERY fast. Advanced Lan Scanner uses multithreading technique, that gives it ability to scan more than 1000 elements per second! If used to scan ports, Advanced Lan Scanner can scan all 65536 ports in less that minute! 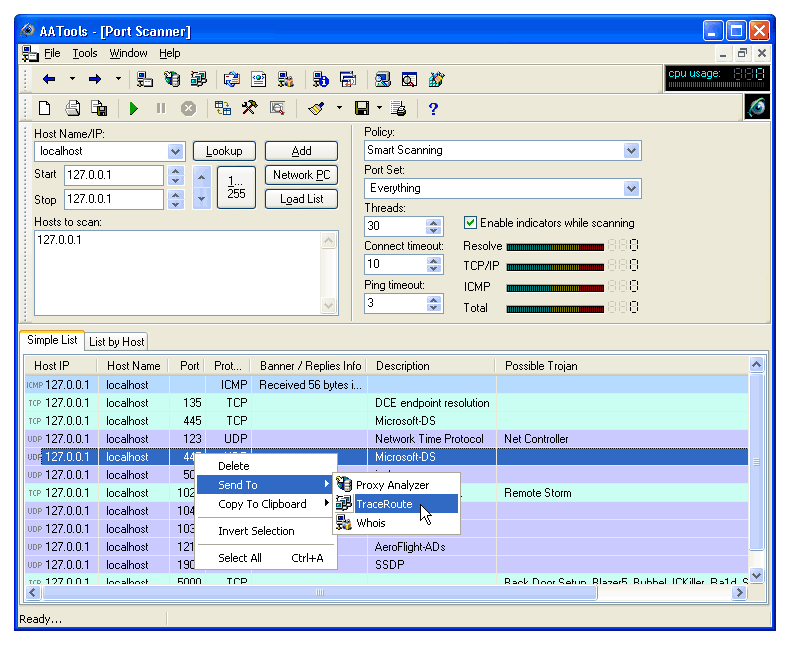 Advanced Port Scanner is a small, very fast, robust and easy-to-use Port Scanner for Windows. Powered with multithread scan technology, Advanced Port Scanner can scan hundreds of ports in just a few seconds! Also, it contains descriptions for common ports, and can perform scans on predefined port ranges.